Taken from 2008 VP debate. 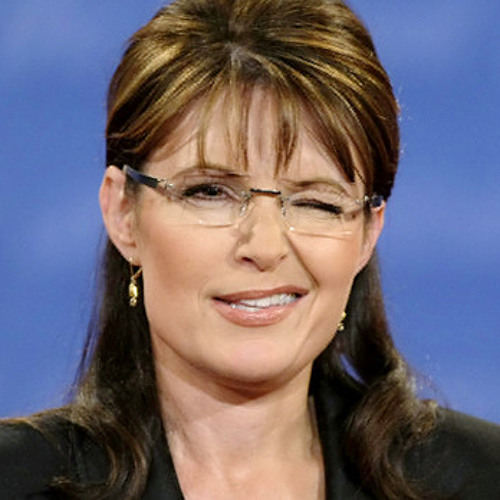 All sounds generated from the original Sarah Palin phrase "send the maverick." @russellg-1: essentially, its really just in depth elastic audio, when it turns warning colors in pro tools. Whats going on here? some kind of granular delay?